Some people get their misconceptions of the desert by watching Road Runner/Wile E. Coyote cartoons. You can see that the desert is much more brushy. 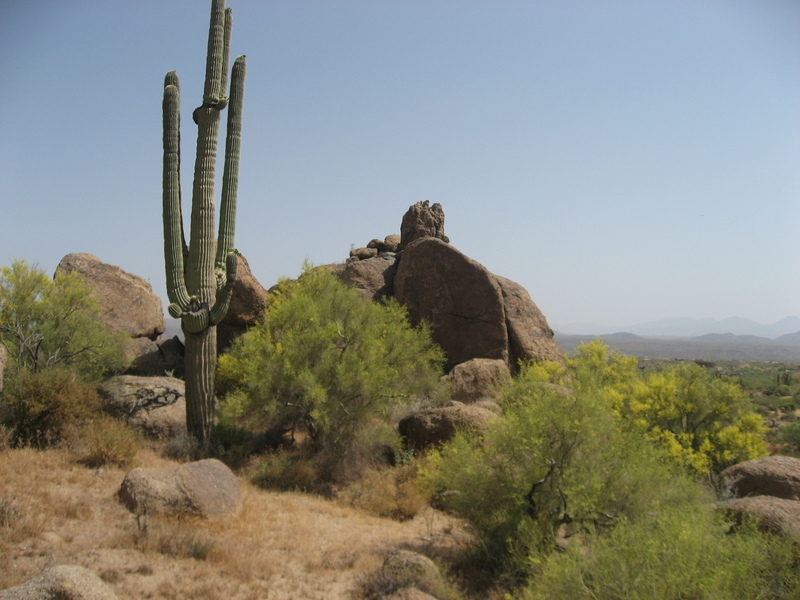 There are actually many Palo Verde and Mesquite trees as well as Cat's Claw and Creosote bushes. 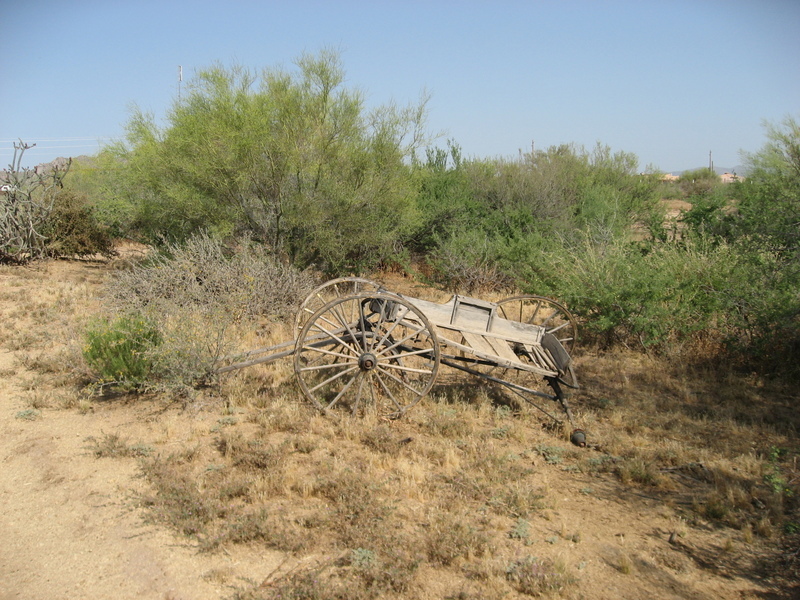 Where do you think tumbleweeds come from? 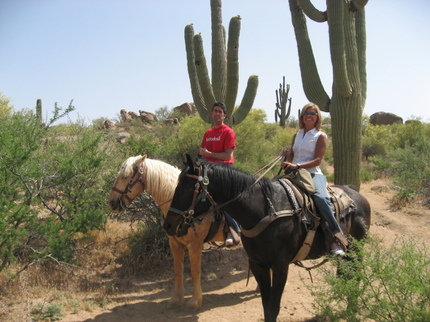 This past weekend my wife and I went horseback riding. My rental horse was a Palomino. I was told by our guide that in days of yore only royalty would ride such horses. It was great to get out in the fresh air away from the computer. The Scottsdale Chamber of Commerce advertises the city as the West's "Most Western Town" in America. Riding is alive in the lab.